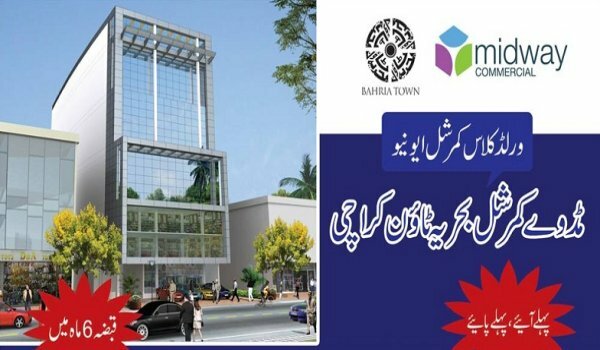 Karachi: Bahria Town has launched Midway Commercial, main commercial hub of Bahria Town Karachi. The project features commercial units of 5 Marla (30*40 sq. yards), available for booking on first come first served basis. Possession for these commercial units will be provided within six months, as proposed by Bahria Town Karachi.